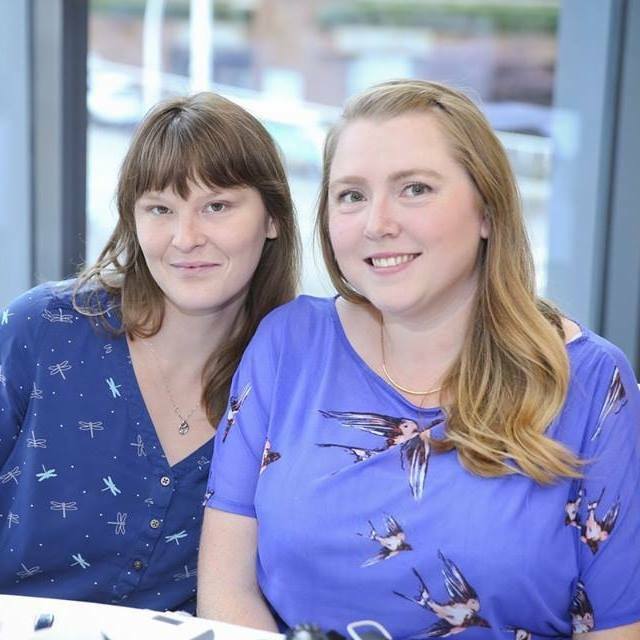 British Columbia Mom is a labour of love for two best friends. With 3 kids in tow, writers Tara & Helisa were always on the hunt for family-friendly activities and were often “in the know” with their friends and family as a resource for all things related to kid fun. With a love for writing, British Columbia Mom was born. 4 years later, they’re proud to have worked alongside many well known and respected brands. 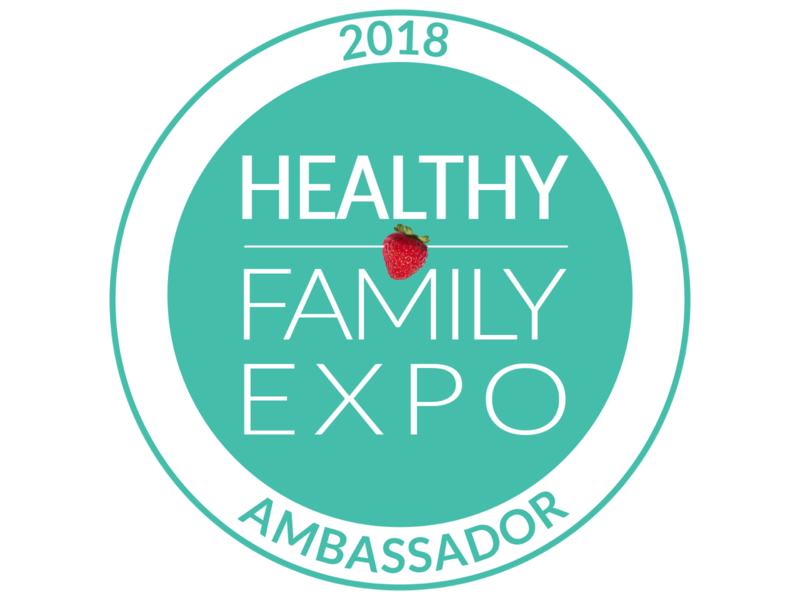 You can expect them to share some of the best family-friendly events, activities, products and more – all shared from an honest mom point of view. 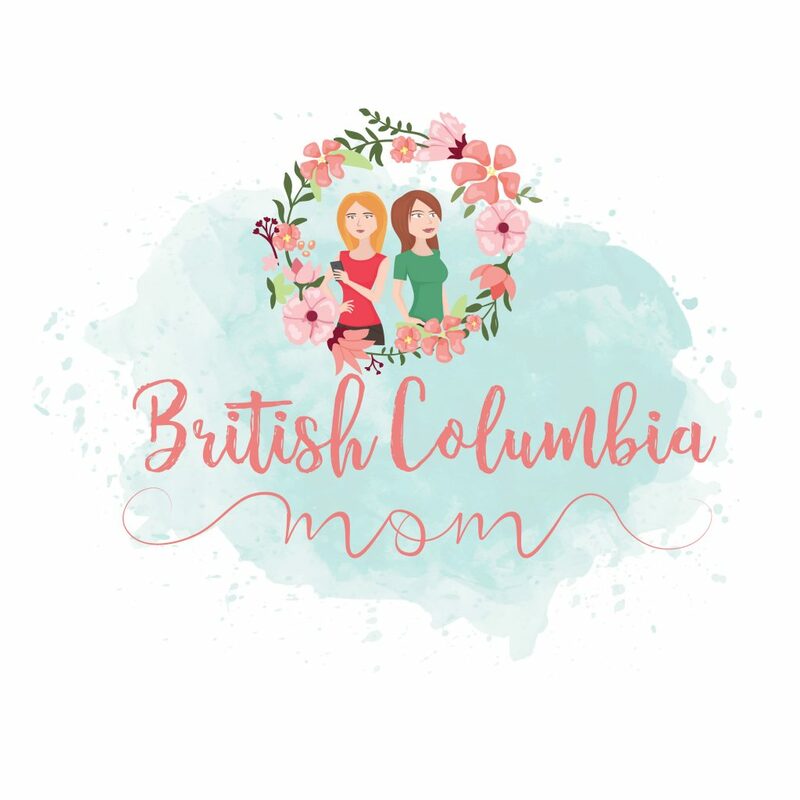 With a team of 2 primary writers and trusted guest posters, British Columbia Mom can feature products and events for all ages. * Please note we do not offer link placement in existing content or guest posts with “do follow” links. We currently have over 15,600 fans across our social media platforms, including Facebook, Twitter, Instagram, Pinterest & Google+ with a combined weekly reach of over 250k. We’re passionate about sharing the absolute best with our friends, family and fans. As we focus on family-friendly audiences, we will not share or promote any adult or explicit content. If you aren’t sure if your product is a fit, please send us an email to discuss it further. Please note that sending us product without first discussing the opportunity will not guarantee a review or a feature. For information on our fee guide, to request further information or to discuss a partnership please email [email protected]. We look forward to working with you!